In the roofing industry, you must realize that you only get what you pay for. This fact is true when hiring a roofing contractor. It is too tempting to choose or hire a contractor who charges the cheapest rates. This is not a major issue if you are not financially endowed to hire the best roofer who charges an arm and a leg for exemplary services. Nevertheless, opting not to hire a roofer simply because his rates exceed what you planned to spend is not advisable. The roof that covers and protects your home needs the best. Checking the roofer’s experience and using this information to pay whatever it takes is a good decision. Looking closely enough, you will realize that your local area is full of roofers with huge differences in terms of experience and knowledge. A highly experienced roofer with a solid record of providing exemplary services costs money to hire. Hire roofers who have the experience needed for the specific project you have in mind. Experience is relative unless it is what you are specifically looking for in a roofer. When hiring a good roofer, you inevitably have to pay for his knowledge. It is true that knowledge is a product of experience. Similarly, it is also a product of training and good education. A knowledgeable roofer is not only experienced, but also well trained. Book knowledge is not enough in this industry. 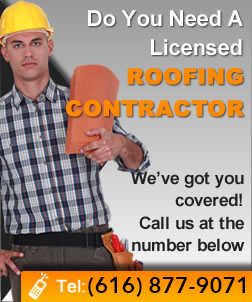 Confirm if the roofer is knowledgeable on roofing construction before hiring or signing any contract with him. Test the roofer’s knowledge in roofing construction by asking the relevant questions. Membership and a good rating with the Better Business Bureau (BBB) is a factor worth considering before paying the roofer. A highly rated roofer with a good and solid reputation of solving problems and addressing issues customers raise is worth every penny. Membership and a good rating with BBB prove the roofer’s commitment to excellent customer service. 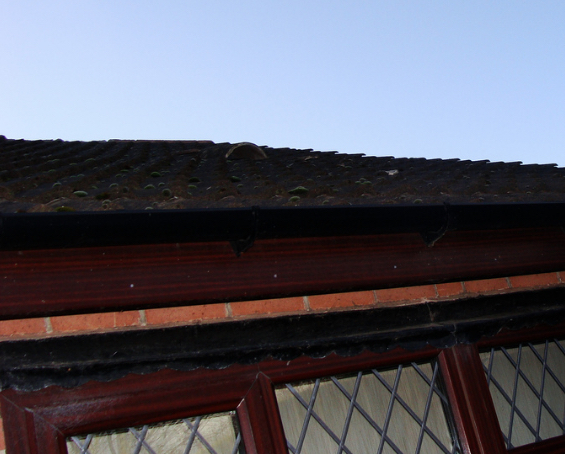 It also proves the roofer is a firm believer in the importance of treating customers fairly. Highly rated roofers deliver quality work all the time because they have a reputation and name to protect. The roofer’s website and portfolio is worth a proper evaluation. The website and portfolio tell you more about the roofer than he is probably ready to tell you in person. A good roofer displays some of his work online on the website. The website provides you with a summary of the roofer’s credentials, experience and worth. Top roofers understand that the world is changing. They demonstrate a willingness to embrace these changes by building websites, which they use as showrooms to showcase previous work, customer testimonials and credentials. A roofer worth paying whatever it takes to handle your roofing project is one with generally positive customer reviews. Check what other customers have to say or think about a roofer before signing any contract. Ask for referrals and use them to gauge whether the roofer is worth the money he charges. Be wary of roofers who demand payment up front before offering any service. Such roofers have a knack for running away immediately they get the money. You will not be the first one they treat differently by honoring their word. Lastly, do not be afraid to hire and pay a roofer who has no problem providing you with free estimates. The best roofers have no problem offering free roof inspections too. You get your money’s worth by hiring such roofers. Remember, any roofing work that you do has the capacity of transforming your property’s appearance massively. Therefore, exercise caution in choosing a roofer to work on it. Otherwise, you will be left red-faced when the roofer leaves with a fat check in hand for shoddily done work.